You wouldn’t think retreat registration forms would be difficult to figure out, but I struggled with what all to include and how to format everything. Many of the older ladies in my church didn’t have access to or didn’t know how to use online registration forms. Because of that, I wanted to make sure to provide printed forms for them. However, online forms make registration so much easier to collect and organize the data. 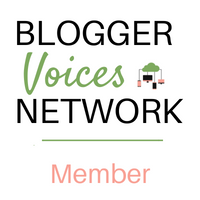 I manually enter printed forms into my spreadsheets and with the online forms, especially since I’ve begun using Google Forms, it all enters automatically. Whew! I love this time saver. 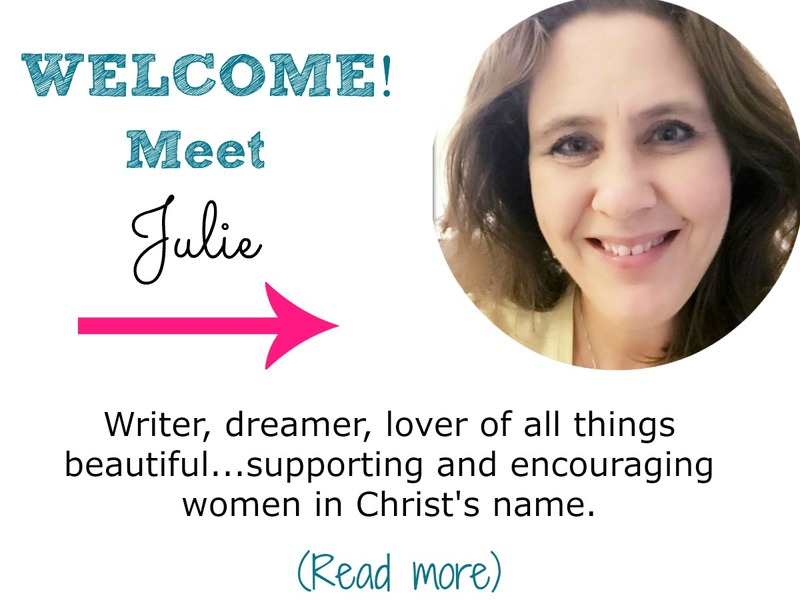 So, you have to find the fine line between making sure you have registration available for all women and also ensuring you won’t have to spend hours of your valuable time doing data entry just to get your registration information organized. 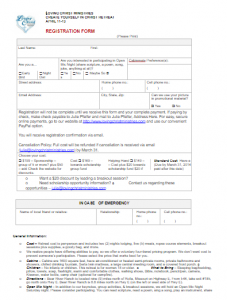 The customizable templates for printed forms are available here for free. 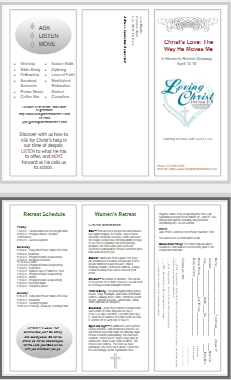 You’ll be able to tweak them, save them as PDF, and share them with your potential retreat participants. You do have to have a Google account to customize these templates, but it’s free. Customize this full page registration form in Google Docs. Click the link, and then click the Make a Copy button. You’ll be able to save it in your Google Drive, make changes to it, and then save it as a PDF before printing it out for your own registrations. Customize this tri-fold brochure information/registration form in Google Docs. Click the link, and then click the Make a Copy button. You’ll be able to save it in your Google Drive, make changes to it, and then save it as a PDF before printing it out for your own registrations. To access your free registration form templates, request the password to my Resource Library in the form below. You’ll get the password on screen immediately, plus you’ll get an email with the password so you can easily grab your forms and anything else you might need. 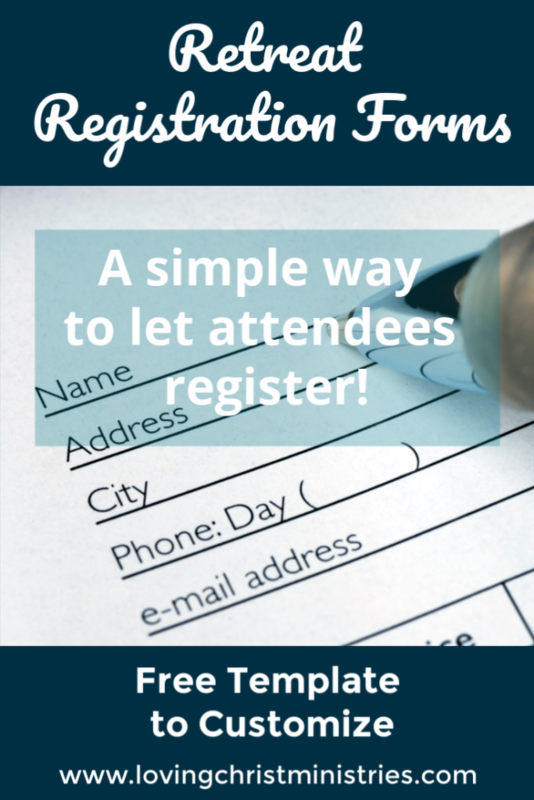 Keep in mind you want to make the sign up process as streamlined as possible. This will help your registrants and will keep you better organized. I wish you all the best! Let me know if you have questions. Want to remember this? 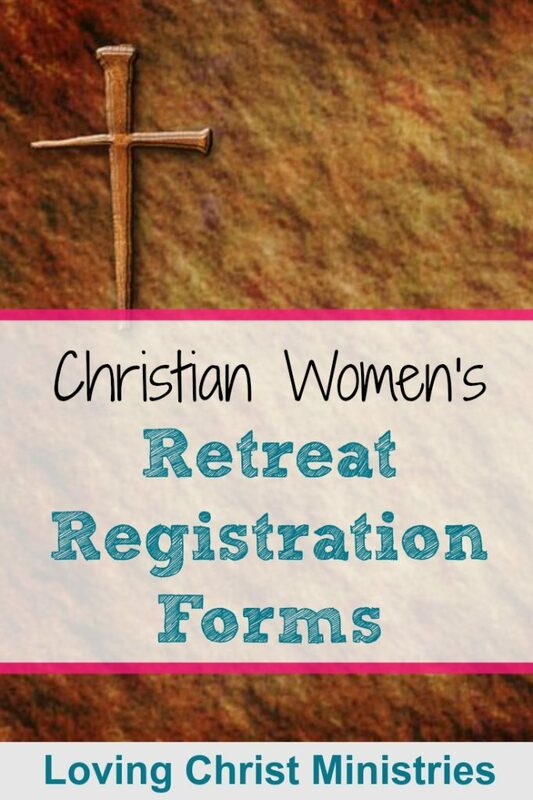 Save these Registration Forms for Women’s Retreat to Your Favorite Pinterest board.